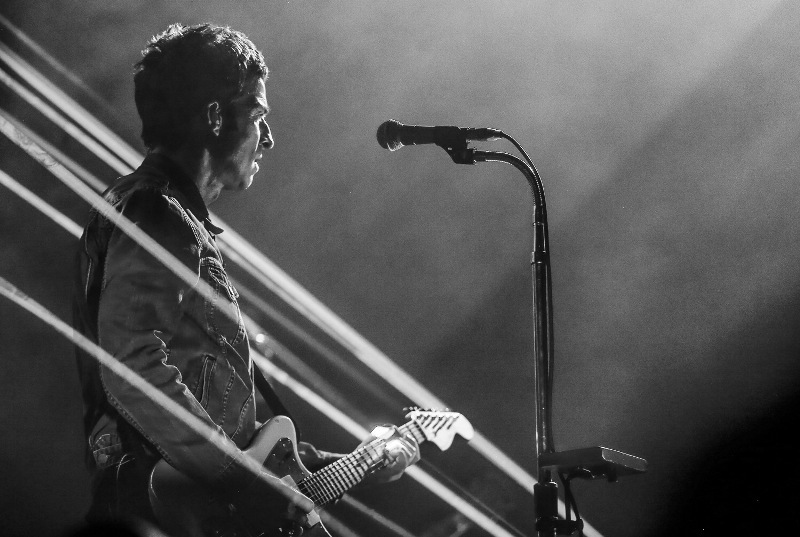 The first headliner for next year’s This Is Tomorrow music festival has just been announced, with Noel Gallagher’s High Flying Birds a real coup for the May 2019 event. The festival returns for the May bank holiday next year, and have a real heavyweight headliner this year. After huge success at Spillers Wharf this year, it now finds a new home at Exhibition Park on Newcastle’s Town Moor. It’s a massive undertaking and shows the music festival to be constantly striving for bigger and better. The festival opens on Friday 24th May and the Oasis star brings his band along on Saturday 25th May. An absolutely incredible project, High Flying Birds have an incredible back catalogue in their short space of time, with a unique take on guitar driven indie pop and drawing on some interesting influences. The Saturday line-up will also see performances from indie band The Vaccines, Editors, Scottish favourites Glasvegas, RedFaces and will kick off with local favourites FEVA. More announcements are to come too, so get May marked in the diary to get right into 2019 festival fun early. For tickets follow this link and for more information on the festival, click here.